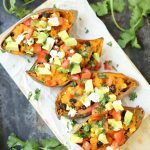 This post is part of the blogger program by Naturally Fresh® and The Motherhood, who compensated me for my time and the development of this recipe. Opinions, experiences and photos shared here are my own, and I hope you enjoy them. I have never really been a football fan. In my early 20’s I went to my fair share of local university games and had a blast tailgating, but I never really got into the whole excitement and drama of actually watching the game. My husband and his buddies love it, but me? Meh. I’m more inclined to cheer on the foods I see at game day gatherings than anything else. 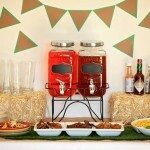 For real, have you ever been to a big game party? Because I have, and they are usually packed to the gills with munchies. We always love a good excuse to hang out with friends, so this year we are having a few friends over to watch the game and spend some time catching up. We aren’t doing a big fiesta, but even when it’s just a few close friends I feel like I need to make some kind of dish to be a good hostess. Pretzels have always been a sporting event staple of mine – you know the giant soft pretzels that almost every stadium sells alongside mustard and nacho cheese? I’m talking about those. 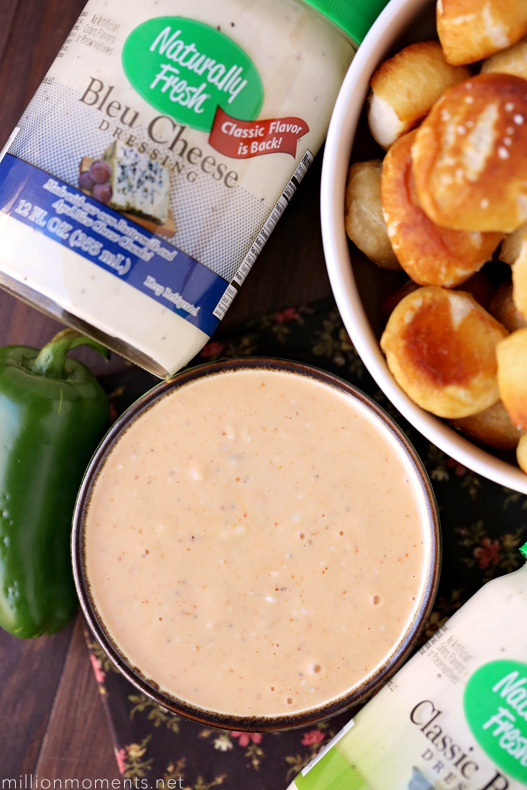 I love them with a passion, so I though I’d whip up a tray of the bite sized variety with a pair of easy dipping sauces for everyone to snack on while we cheer on the game. Before you get started there are a few things you need to know. First is that making soft pretzels is not exactly a walk in the park. I’ve been making them for a while now, but it took a lot of trial and error before I figured out a solid method. So, I suggest that even if you follow directions to a “t” you might want to make a practice batch before hand so you know what you’re in for. There are a lot of factors that come into play here – humidity, oven temperatures, water quality, etc. and having things just right is important. So be sure to read all directions carefully. It isn’t really difficult to make a batch, just something that can easily go too far one way or the other if you aren’t watching. The other thing you need to know is that when it comes to recipes with salad dressing, quality matters. I have a few dressings brands that I am loyal to and Naturally Fresh is one of the best. 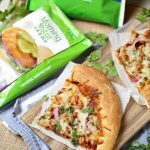 You know that quality ingredients are important to me, so I love that they leave out artificial thickeners, MSG and artificial preservatives. 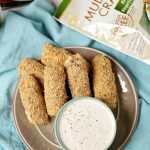 You can find them at Kroger and Publix in the refrigerated section, and their mobile app will show you just where to grab some for yourself. 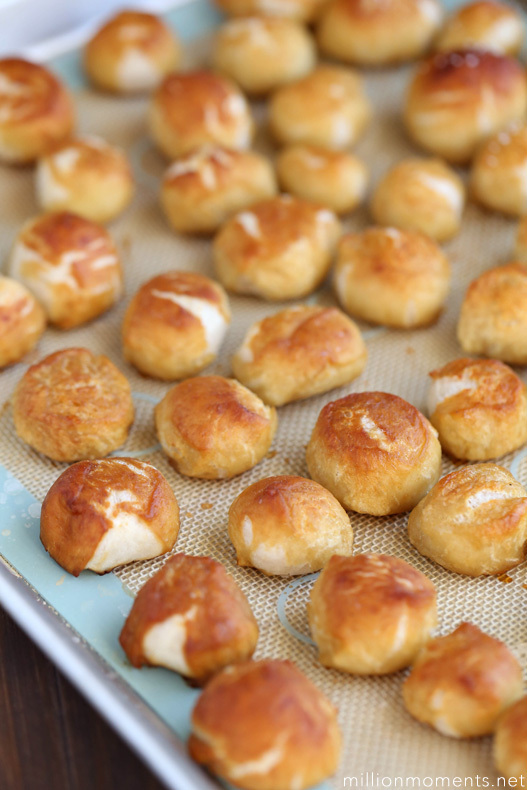 The first thing you want to do is make your pretzel dough. To do this combine butter, sugar, water and yeast in a large bowl and mix thoroughly. Next slowly add in flour and salt, mixing it until you have a ball of dough. You may need to add more flour at this point but if the dough isn’t sticking to the sides of your bowl then you’re good. When you have a dough ball wrap it in plastic wrap and place it in a warm dry place to rise for 20 minutes. While it is rising you can go ahead and make your dipping sauces. 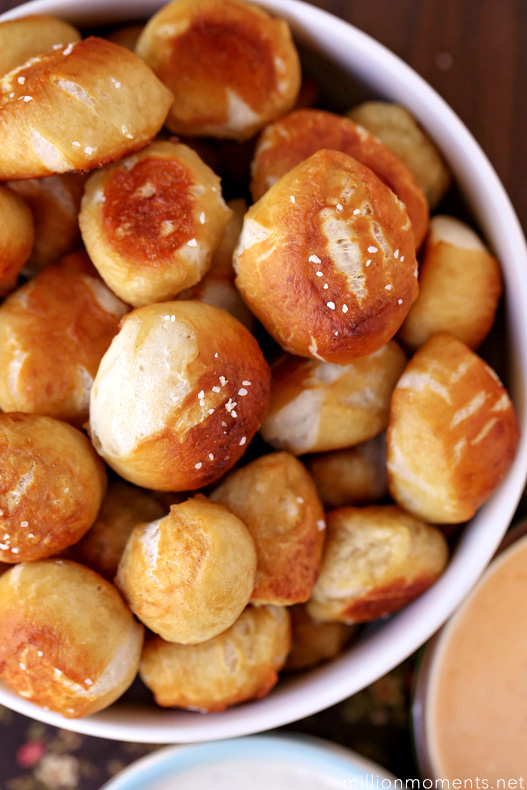 These are super simple to whip up and only require two ingredients each, but they pack a big flavor that goes really well with soft pretzels. To make your jalapeño ranch all you need to do is dice up a medium sized jalapeño into very small pieces and mix it in with your Ranch dressing. Easy peasy, right? 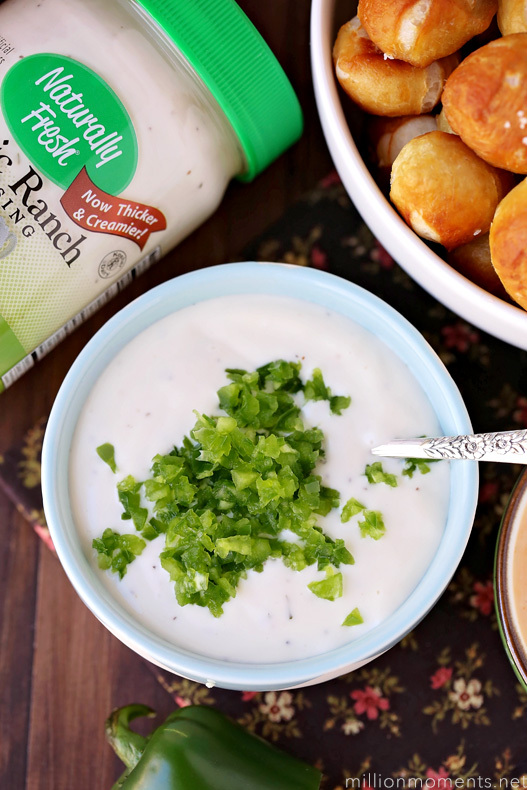 It is very simple but the jalapeños add a hint of spice to a perfect combination of buttermilk and high quality flavors of the Ranch. I love the simplicity of it, and it’s just delicious as a dip! 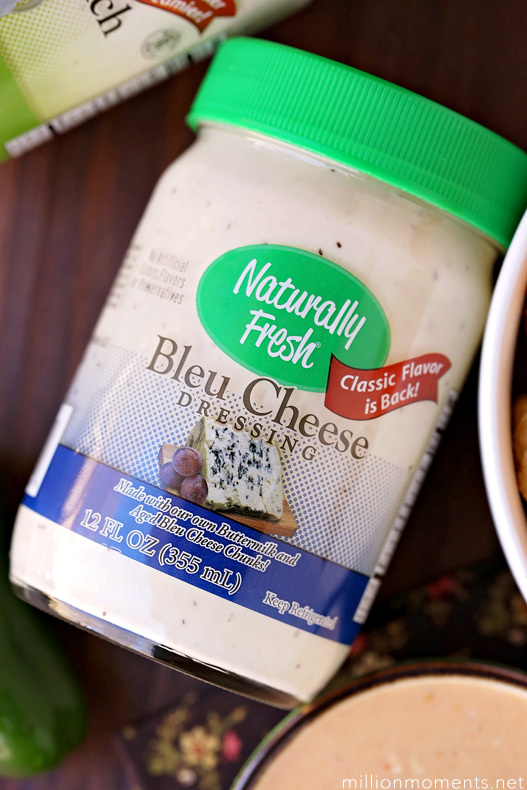 The buffalo Bleu Cheese is a slightly bolder dip that pairs rich bleu cheese with zesty Sriracha, and it is fabulous. This one is just as easy as the first – all you have to do here is mix your desired amount of Sriracha into the bleu cheese dressing and stir until evenly blended. Yum! By the time your dips are finished your pretzel dough will be ready, so set them in the fridge and then start rolling out your dough on a clean, flat surface. You can form your pretzel bites a few ways, but I like to roll the dough out into ropes and then cut in 1-inch increments. Once all of your bites are cut, cover with a wet paper towel and boil 6 cups of water plus your baking soda. 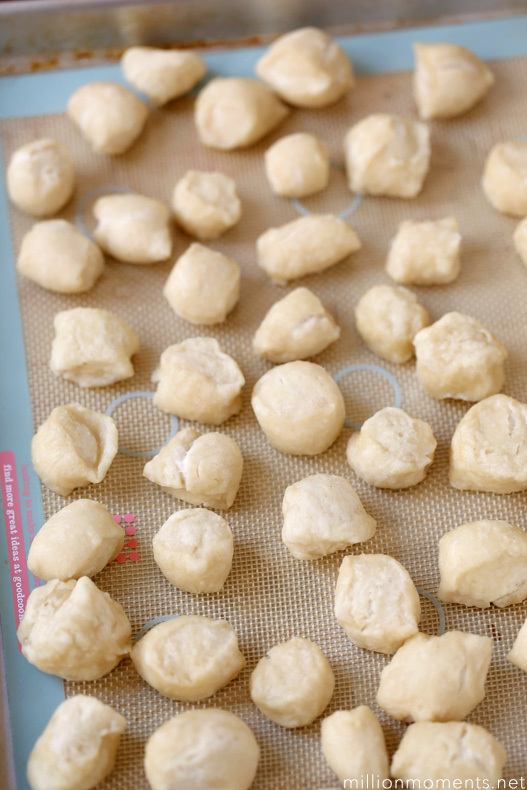 Once it is boiling drop in your dough bites a few at a time for around 10-15 seconds each and spread out onto a baking sheet. Brush some butter on top and pop into the oven for 15 minutes or until they are a nice golden brown. Once they come out they are ready to eat! 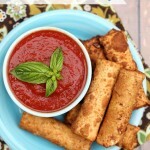 Serve them with your dipping sauces and you will wish you had made more! I am loving how well all these flavors go together, and the pretzels are so soft and pillowy that they are even better than my favorite cheap stadium version. 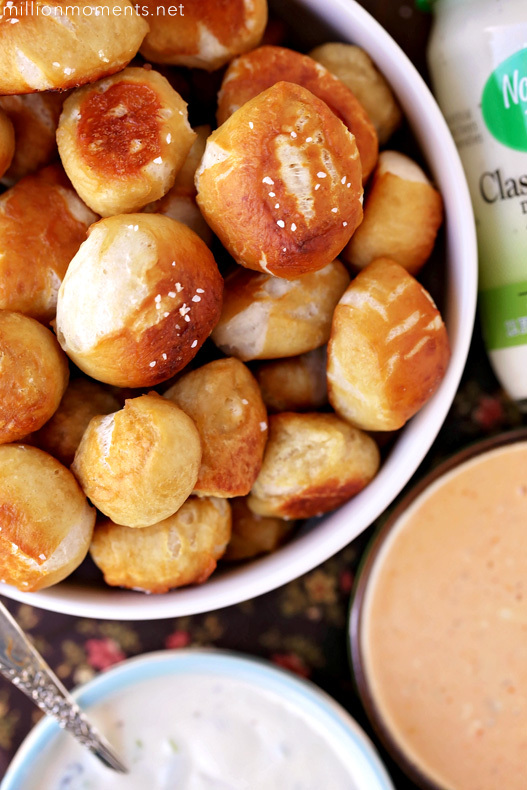 This batch makes about 30 pretzel bites, but you can easily double it for a larger crowd or even customize it by adding in a some diced jalapeños or shredded cheese to the dough. 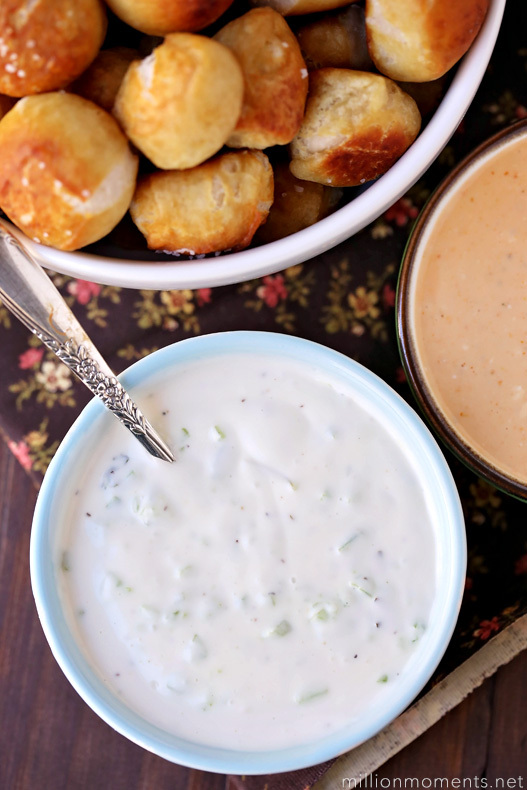 Whatever way you like them, these dipping sauces really help them shine!